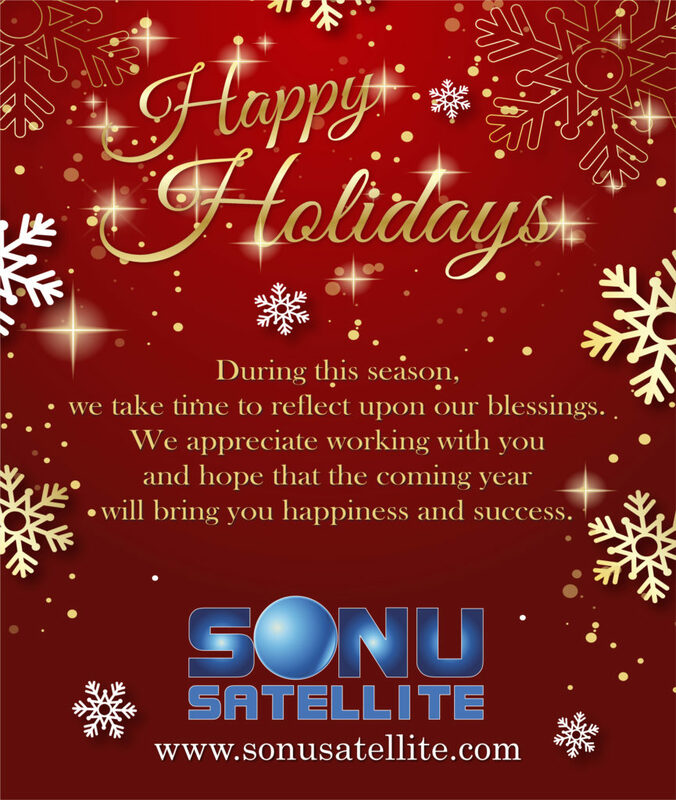 The team at Sonu Satellite is very grateful to have all of you as part of our extended family, and we are wishing you the most joyous holiday season in 2018. We hope to hear from you more often, and look forward to bringing your business the best in Hospitality, Healthcare, and Commercial media technology. Thank you for everything you do!